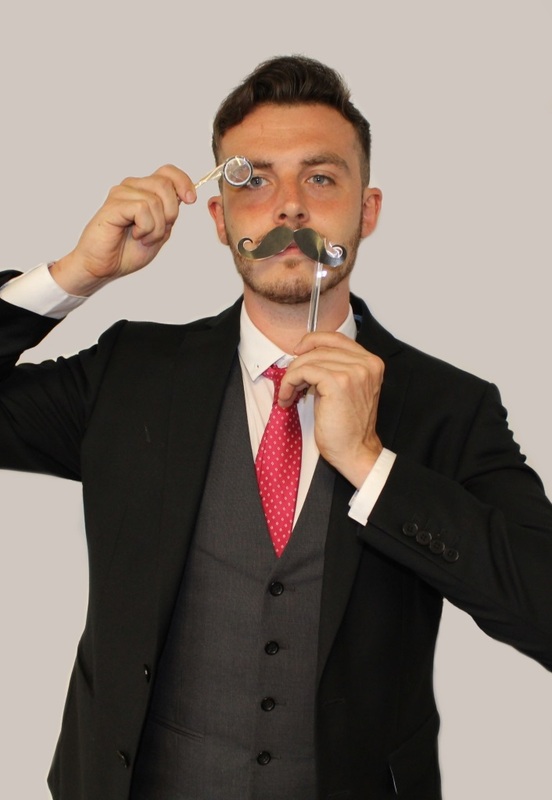 Robbie is new to the world of market research having recently graduated with a degree in Digital & Social Media. His expertise is largely focused on Quant research and his can-do attitude & eye for detail means he’ll take the utmost care of any project you might have. In his spare time; Robbie enjoys playing football, staying active by attending the gym. He loves to eat out, socialise and watch a good movie.